More than 50 people from the East Coast completed the Tairawhiti REAP graduated drivers’ licence programme last week, a life-changing experience for most of them. Through the REAP (Rural Education Activities) programme, 56 people acquired their restricted or full driver’s licence and celebrated at a graduation at Waikanae Surf Club. It was the fourth intake of students since the programme started last year. Ani Pahuru-Huriwai, of REAP, said there was a high demand since the onset and it continued. “Initially, I didn’t realise how big an impact it would make,” she said. “We’ve had high numbers come through and that is just for the East Coast. We are yet to deliver the programme to rural Gisborne. “What we’ve observed is that the need has not diminished, and we have a model that works really well. “The relationships between us, McInnes Driving School and Vehicle Testing NZ is great. “People trust us to get them through. We try our best to mitigate all of the barriers. Mrs Pahuru-Huriwai said success was measured not only by the demand and pass rate, but in the stories of those who now have their licence. The programme has been life-changing for the Holloways of Potaka, with mother Juanita (full licence) and children Brandon and Katarina (both restricted) graduating together last week. Juanita had been sitting on her learners since 2007. Through the programme, she gained her restricted last year and her full licence in May this year. A teacher at Te Kura Kaupapa Maori o Kawakawa Mai Tawhiti, she said the lessons and defensive driving courses helped to boost her confidence, especially driving in the city. “I’m doing my post-graduate studies at Waikato University. I couldn’t drive myself there before but now I can. “Also, I can now drive the school vans. 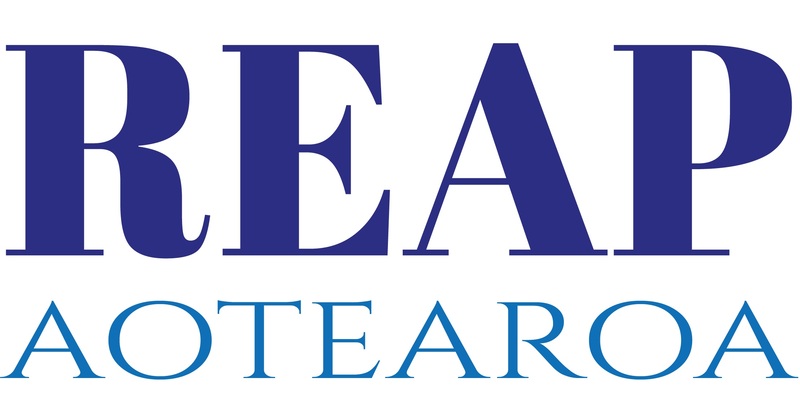 As a direct result of the programme’s success, Tairawhiti REAP has secured funding from the NZ Police for a driver mentor to be based in Te Araroa. It is part of the He Tangata Road Safety project, which is delivered nationwide. The driver mentor will be i-endorsed, meaning they will be able to take people for their learner, restricted and full licence lessons. A vehicle will also be provided. East Coast MP Anne Tolley attended the graduation and said it was “fantastic” to hear the difference the programme made in people’s lives. Gisborne Mayor Meng Foon congratulated the graduates. LICENSED TO DRIVE: The Holloways of Potaka are among the latest gradutes of the Tairawhiti REAP graduated drivers licence programme. Mother Juanita (front) received her full licence, and her children Katarina and Brandon received their restricted licences.